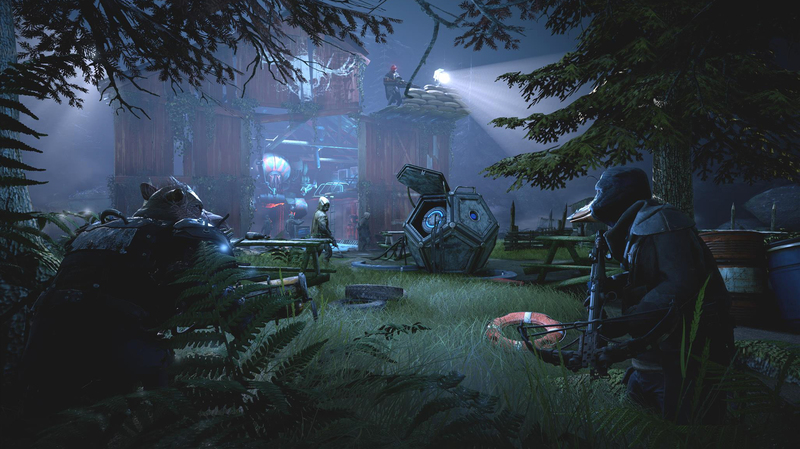 Earlier today, independent game developer Funcom released a brand new trailer for the upcoming Mutant Year Zero: Road to Eden. The tactical adventure game is due out sometime this year, and as you can tell from the trailer (above), features a pretty unique cast of characters. Dux is an actual walking, talking duck with a sassy streak, while Bormin is, as his face and name suggest, a boar. In the game, they’ll be joined by Selma, a woman with stone-like skin. Together, they make up a pretty ragtag group of mutants who must navigate an Earth that evolved past humanity. Of course the world ends, it was just a question of time. Extreme climate change, global economic crisis, a lethal pandemic, and increasing tension between old and new superpowers. For the first time since 1945 nuclear weapons were used in armed conflict. Mushroom clouds rose from east to west before the dust settled. The humans are gone. The Mutants are here. Mutant Year Zero: Road to Eden will release sometime in 2018.